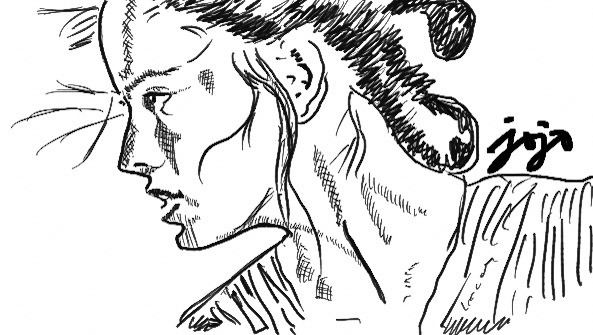 Just a rough sketch of a woman that may become one of the world’s immortal heroine for generations to come! 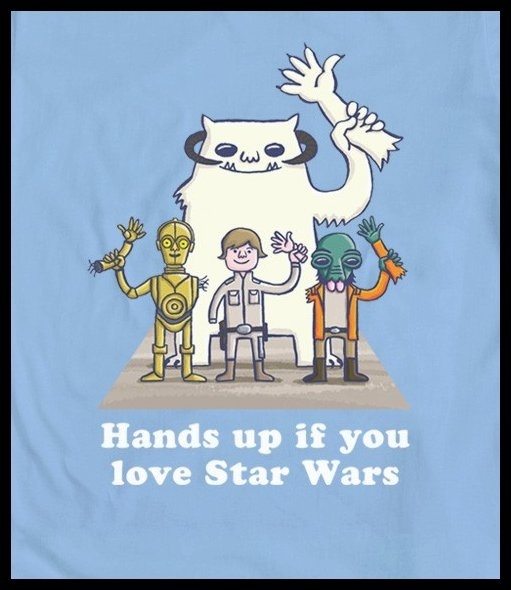 Okay – no more bickering – All Star Wars fans raise your hands ! I’m raising my hands and my feet! Hahaha! About time I watch that movie. That’s for sure. Oh yes!!!!!! And never the dark side! It exists only to enhance the light! I don’t read comics and or watch TV or movies anymore so I don’t know who she is? It’s Rey of star wars 7… Hehehe! It’s your wife, isn’t it?